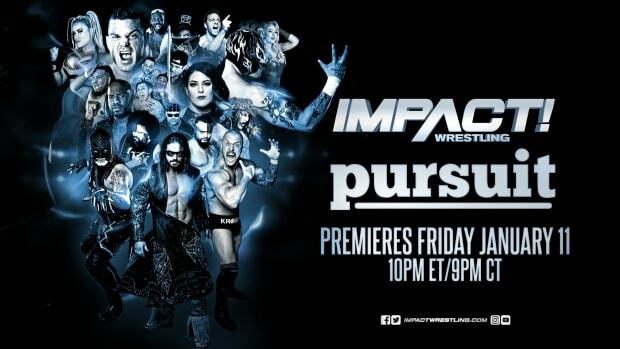 TNA Wrestling is covering pseudo TNA Champion AJ Styles like a third party entity. According to their official website, Styles is fielding inquires from promoters in the UK, Canada and Puerto Rico. The reality of this is Styles is under TNA contract but they&apos;re trying to give the illusion he&apos;s not and making "unauthorized title defenses."